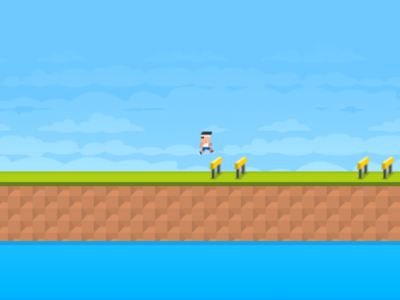 Olympic Jump - Free Online Games! Your mission is to jump over the obstacles to go to the next level. Much fun!